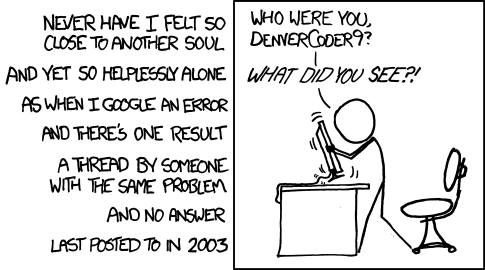 RevK®'s rants: DenverCoder9 where are you? Ha! I bet Hauppauge counts for 90% of these type of posts! First google hit for denvercoder9 is this blog! And you wonder why you have such inane viewing stats.